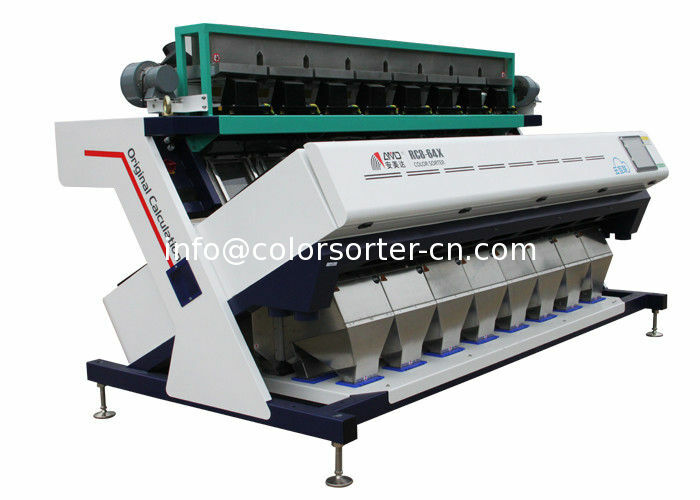 nuts, rice,vegetables and fruits as well as non-food products such as plastics by colour and shape with superior precision, performance and efficiency. difficult of foodsorting applications where the strictest levels of food quality and safety are demanded. and peanut in-shell, raw,blanched and roasted peanuts. the human eye defects such as aflatoxin. 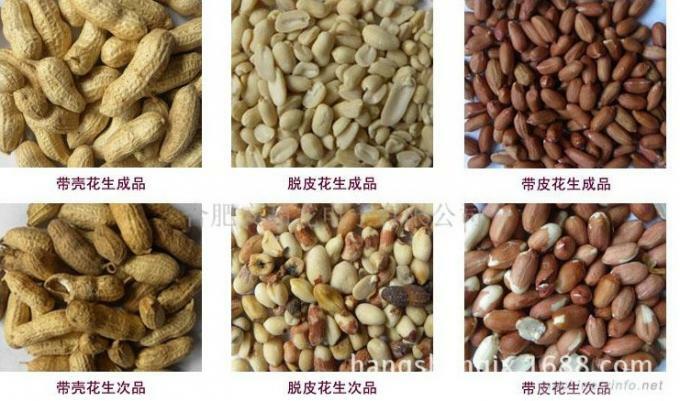 ZHONGKE’s peanut optical sorting solutions boost throughput and availability while at the same time increasing yield, quality and food safety.